Blog Sullivan's Sword wins the Trevor Stone Memorial Trophy! 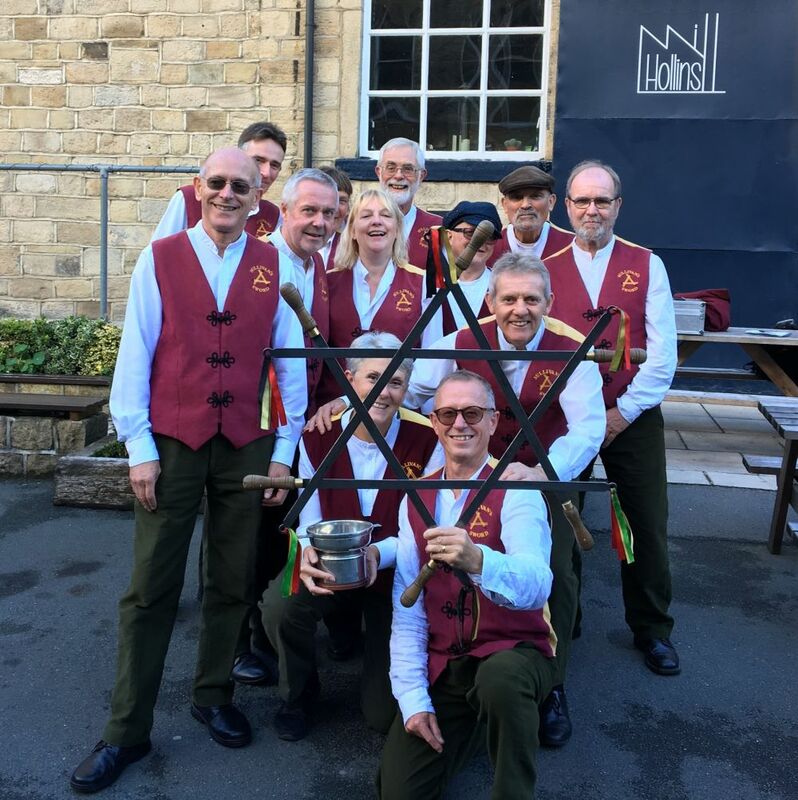 We are extremely proud to announce that at this year’s Sword Dance Union Longsword Gathering & Tournament (held in Sowerby Bridge on 6th October), Sullivan’s Sword won first prize in the Traditional Dance category. 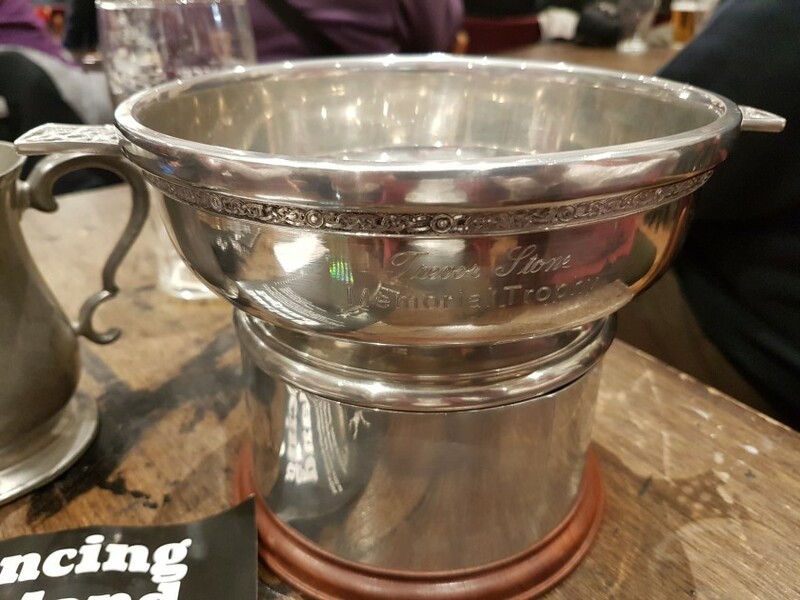 As a result, we are now the current holders of the Trevor Stone memorial trophy; a particularly poignant outcome for us since the late Trevor Stone‘s daughter Georgia is a member of our side. If you believe that you have what it takes to dance with a champion sword-dance team (and if you can usually walk from one side of a room to the other without falling over then you probably have) then why not come along to one of our practice nights for a try-out? Please visit our recruitment page for details.